1. 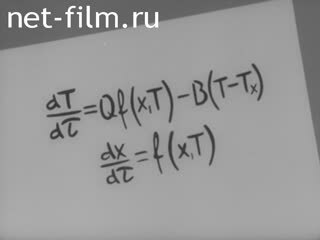 The method of mathematical modeling (Siberian Branch of the Academy of Sciences of the USSR Institute of Catalysis). 2. "With Your Own Hands" (how to convert a truck into a dump truck using worn-out tires). 3. Meet oligomers (development and creation of new plastic materials). 4. The handwriting of the architect (the Lithuanian resort town of Palanga: the use of glass in the construction and interior of the Vasara Cafe building, architect Aleksandras Eigirdas).